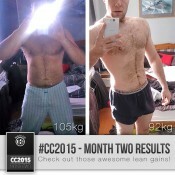 We received hundreds of progress pictures for Month Two of our 2015 Cutting Challenge and we’re hugely impressed by all of your results yet again! Every single one of you has made progress and you should all be proud of your achievements this month — you’re approaching the halfway mark now! 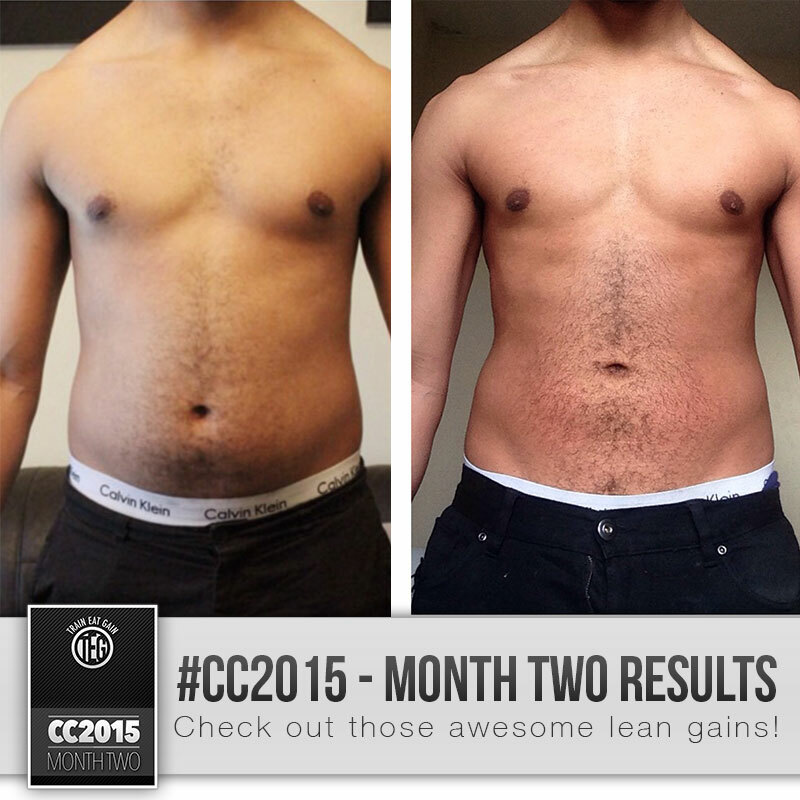 We’ve had another difficult task of picking just one winner for Transformation of the Month, and again it wasn’t an easy decision to make! 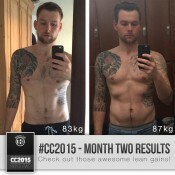 We have picked out our top 5 transformations again for this month, plus a few notable runners up who only just missed out on the top 5. 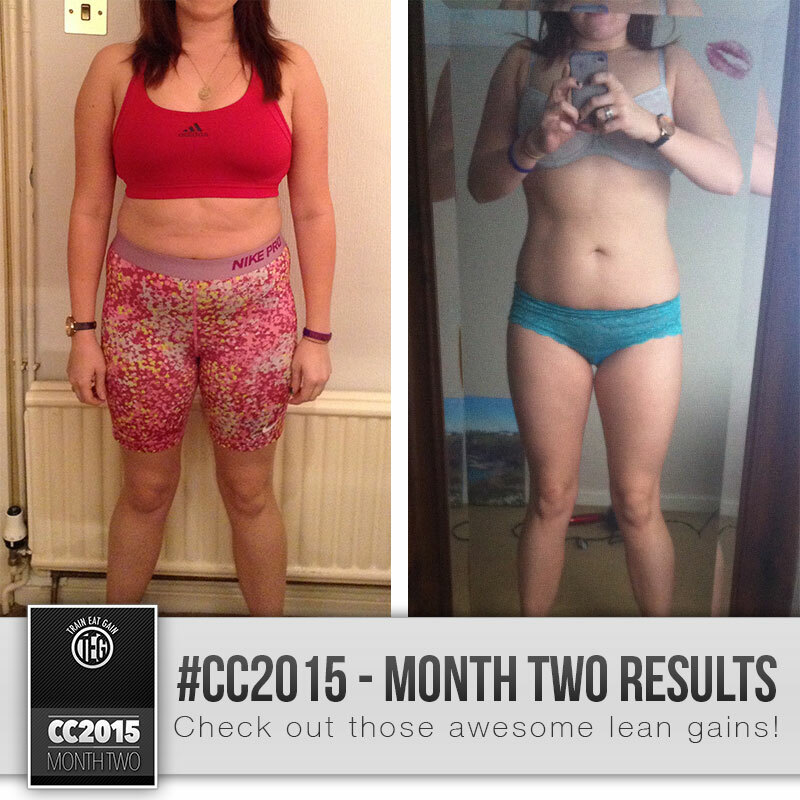 Well done Helen! 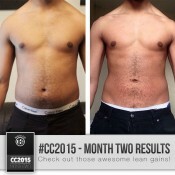 You’re transformation this month has been incredible! 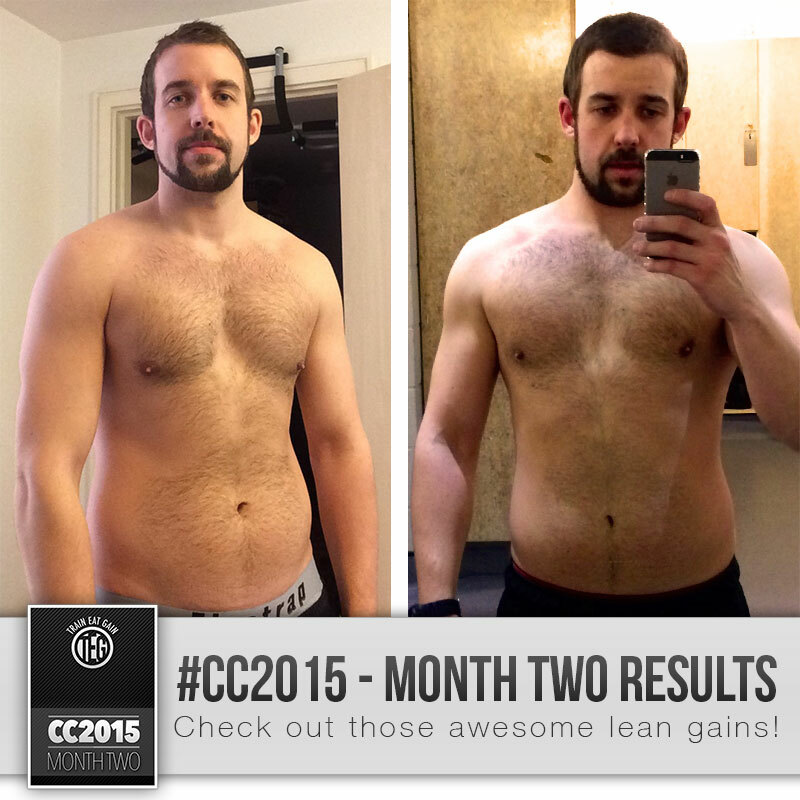 You have every right to feel more confident in yourself and are well on your way to becoming a lean machine. 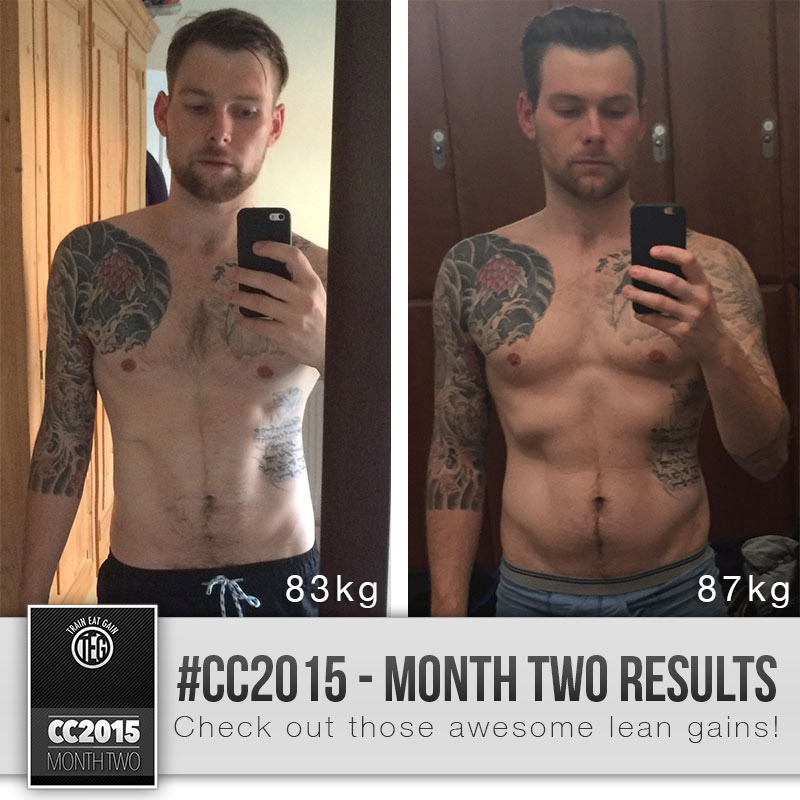 In month 1 the changes were small, but your time came in month 2 and 8 weeks of hard work has paid dividends now! 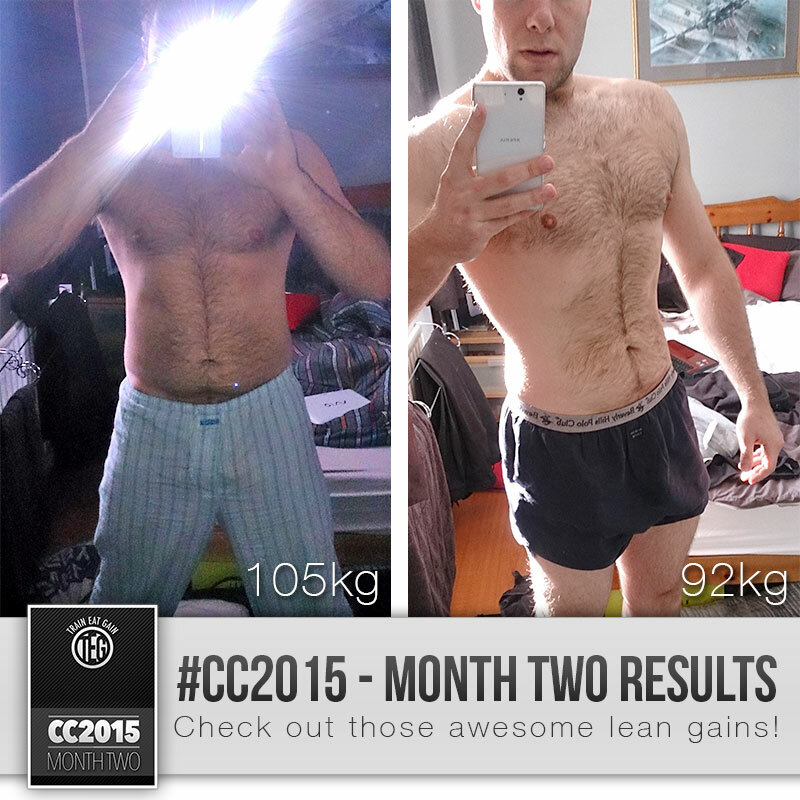 After struggling with my weight for years, I came across TEG when making my New Years resolutions. Well it’s two months in and I’m hooked! The plan is easy to follow and Ben and Rob are outstanding with their support and nutrition advice giving unbelievable results! 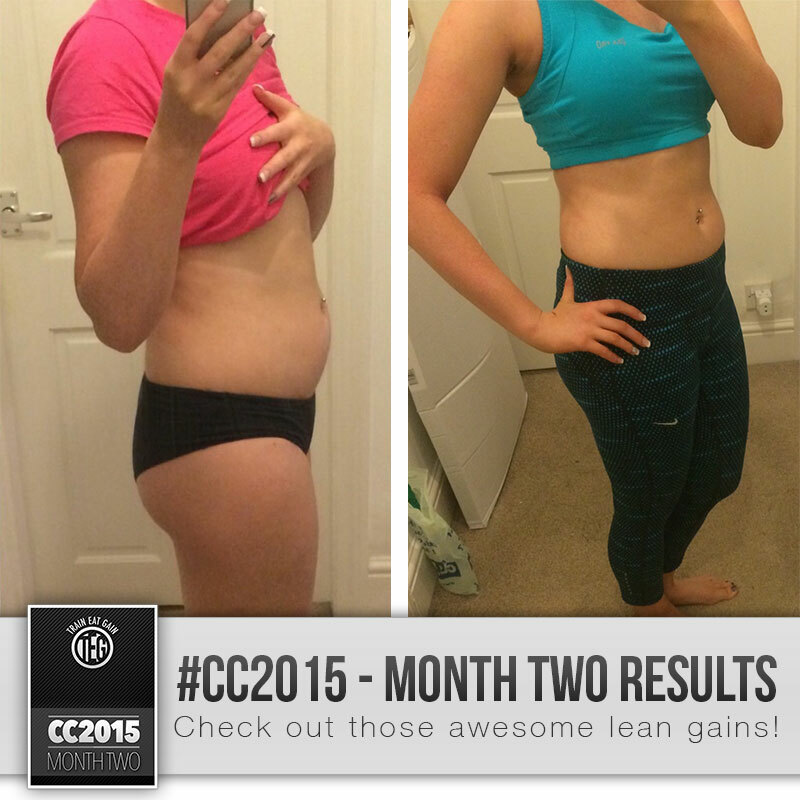 I’m so much more confident with myself and I’m feeling stronger and leaner each week! Thank you TEG! Bring on month 3! Wow Sarah! Another incredible transformation that has come out of the woodwork this month! 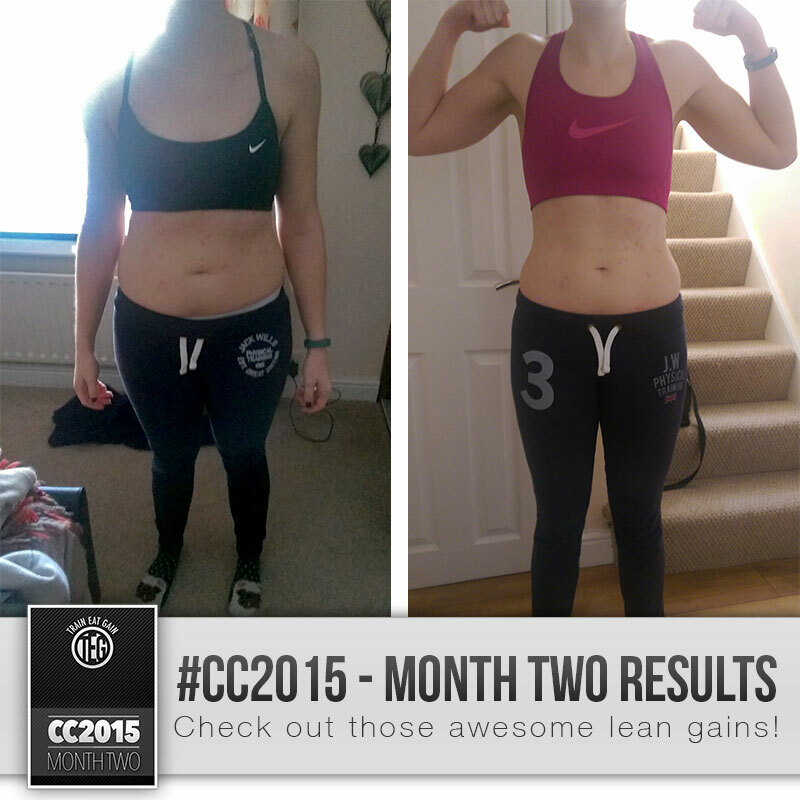 Sarah didn’t place last month but has shot up to second position, looking lean, mean and downright awesome! 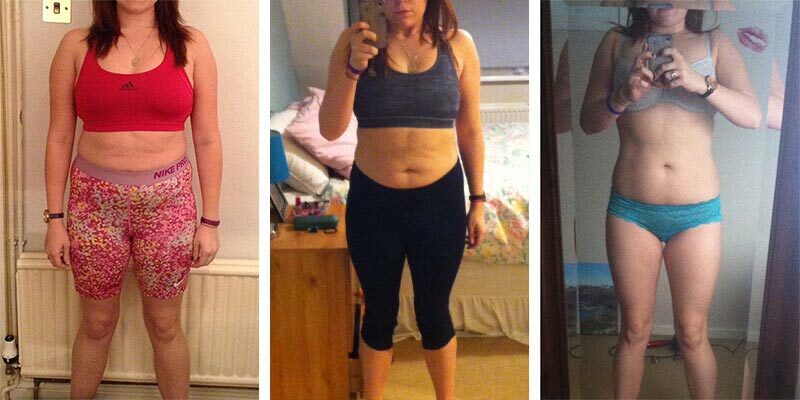 Sarah is another former ‘cardio head’ and crash dieter, coming from just 1500 calories for the last 12 months and seeing no results. 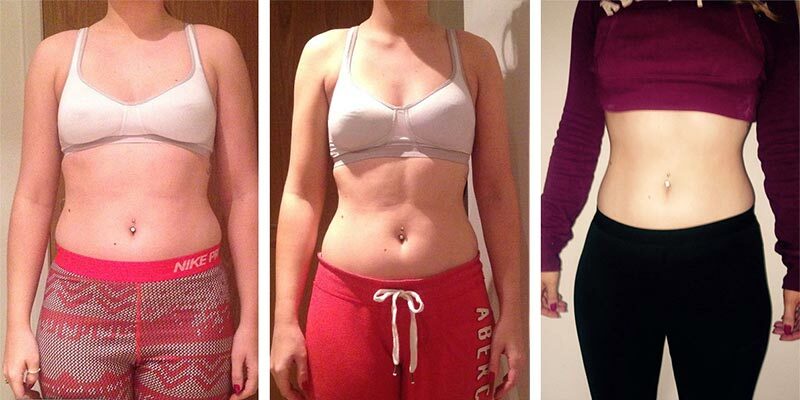 As we know, the number one diet mistake is not eating enough calories, so getting Sarah following out #EatBigGetLean philosophy has kick started her progress. 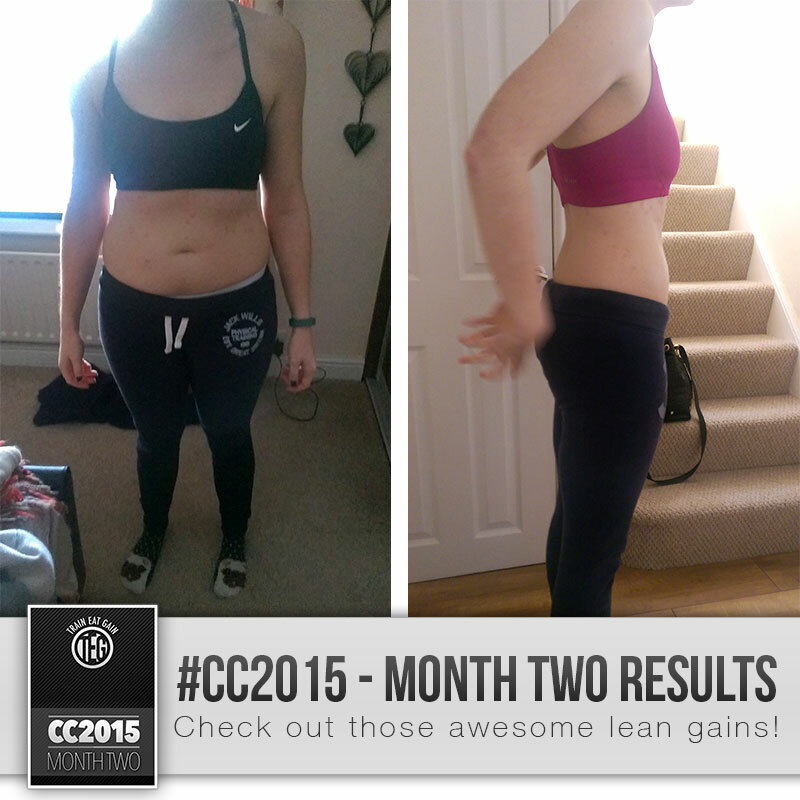 Keep up the hard work Sarah — it’s paying off! So far I have been loving the plan! 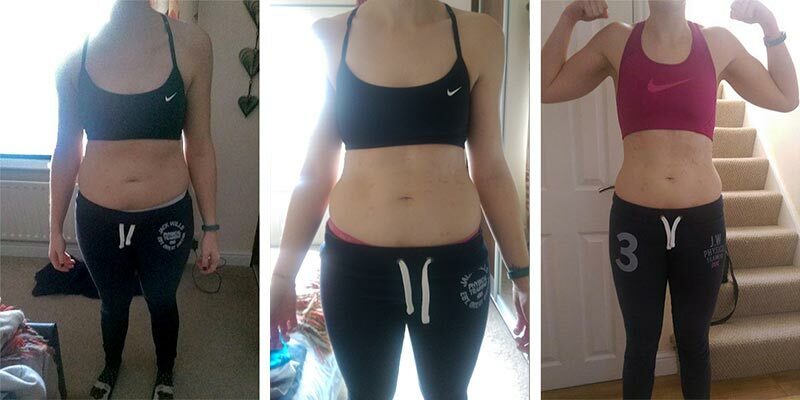 I had spent the 12 months previous living on 1500 calories and running miles while training for a few half marathons and I couldn’t understand why I wasn’t seeing results! I was scared to give up my comfort zone cardio and low calories at first but now I love it! I can’t believe the change in my body from NO cardio and more food than I’ve ever eaten before!! I love the workouts even though I have been lifting for about 12 months it’s given me new workouts and the tempo ones really burn!! I can’t wait to see what the next 16 weeks bring!! Any time I have any questions or need help you guys are always there (especially when my multi gym broke). Thanks for everything so far! 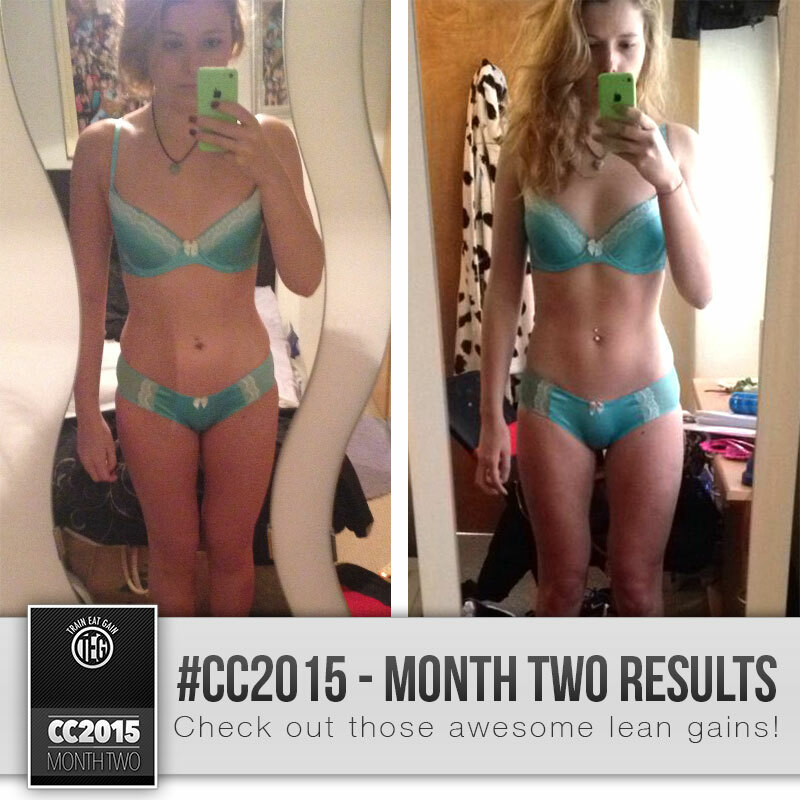 Unsurprisingly, last month’s winner Laura is back and looking even more incredible than last month! The first three places were so close this month that they were separated by a hair’s breadth, so don’t think you’ve gone downhill this month — quite the opposite in fact! 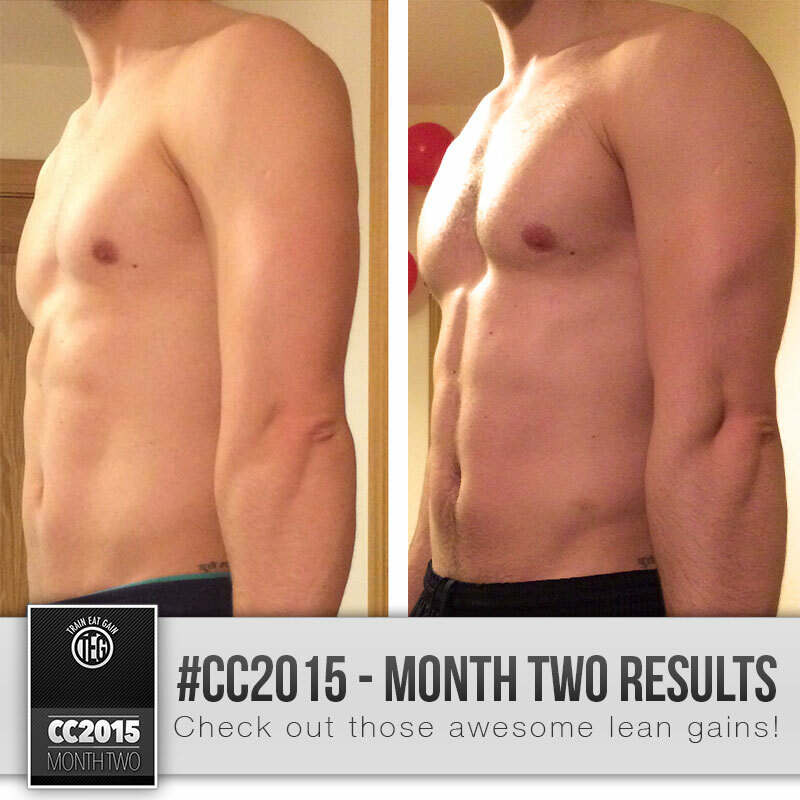 You are looking tons stronger and leaner again this month. Laura is eating almost 2500 calories a day, burning fat and building lean muscle — take note guys & girls on low calorie crash diets! 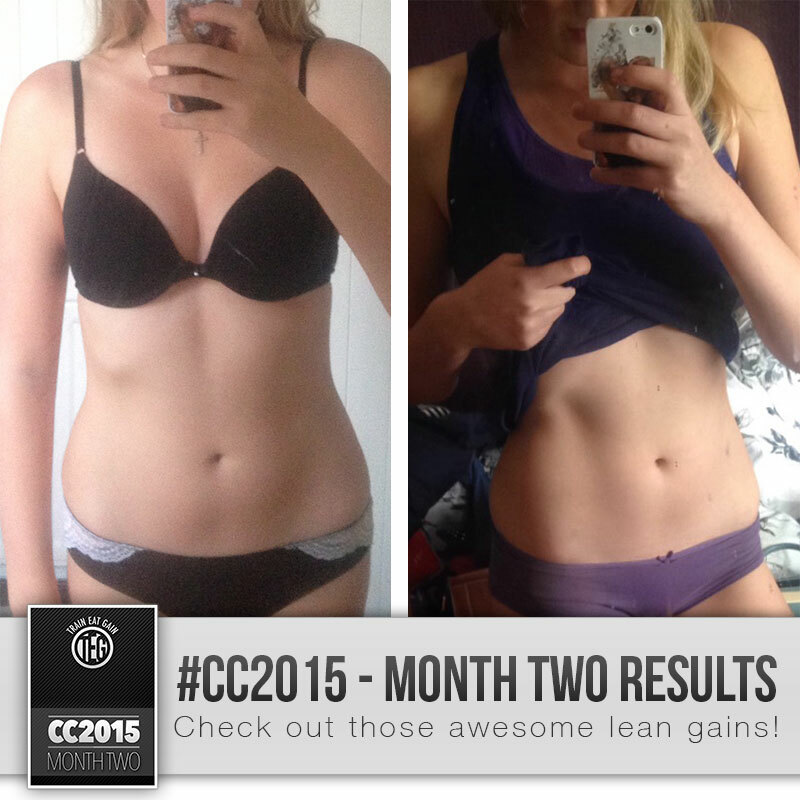 If you keep up this insane rate of progress, we can’t even begin to imagine how incredible your results will be come summer — bring it on! 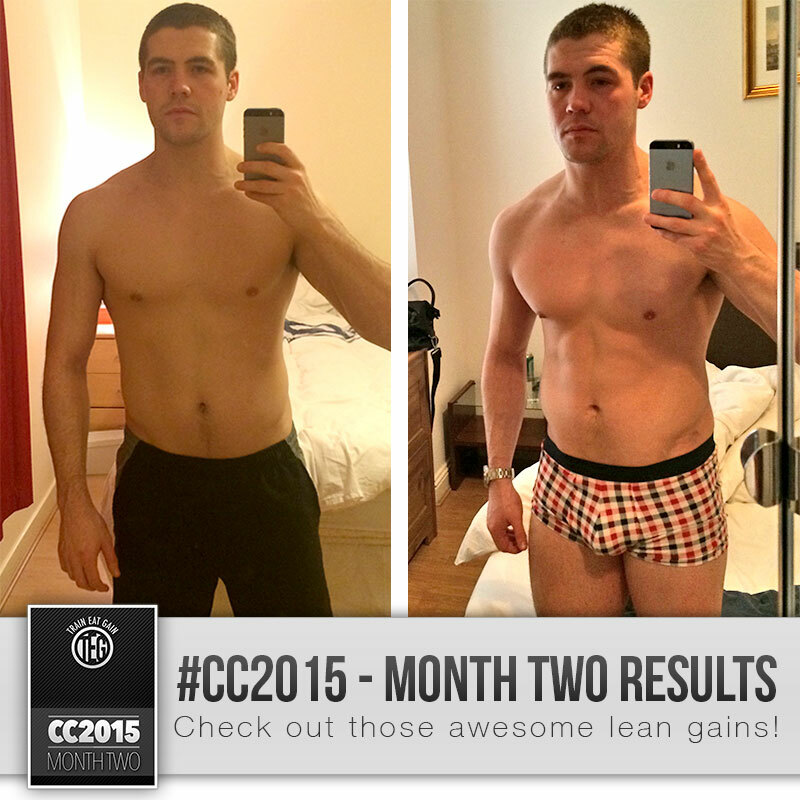 I am really enjoying the plan, so much so, that I look forward to every single workout. 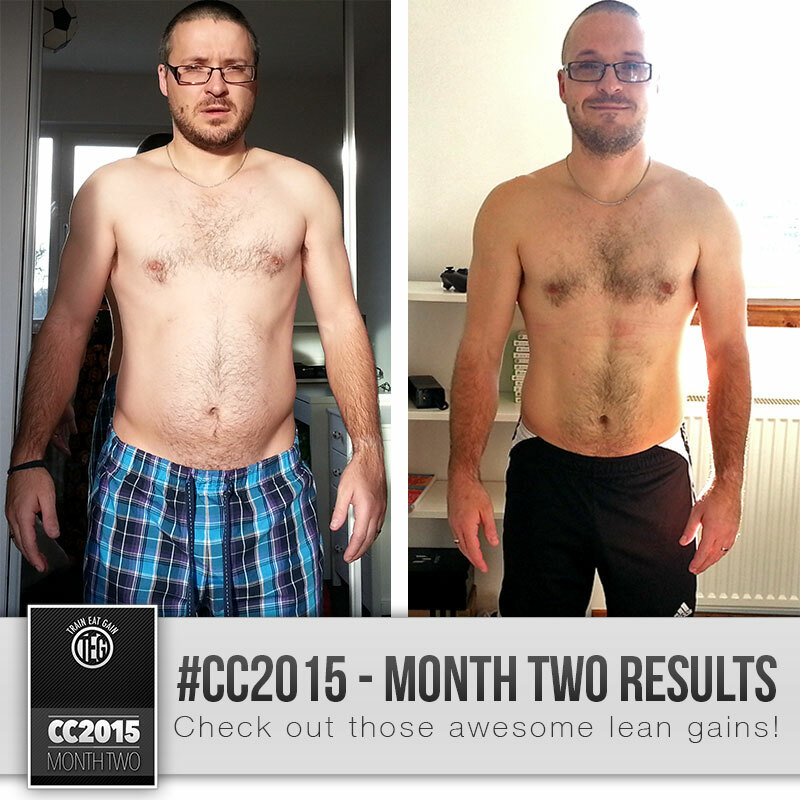 Each session is different and varied which has really helped me to keep focussed. I thoroughly enjoy strength training so it doesn’t really feel like exercise! I also have a better understanding of healthy eating and I now know exactly what my body needs. I eat just short of 2500 calories each day and I am getting leaner every week without having to starve myself or run for hours in the gym. Check out that stomach! Isn’t that every girls dream right there? 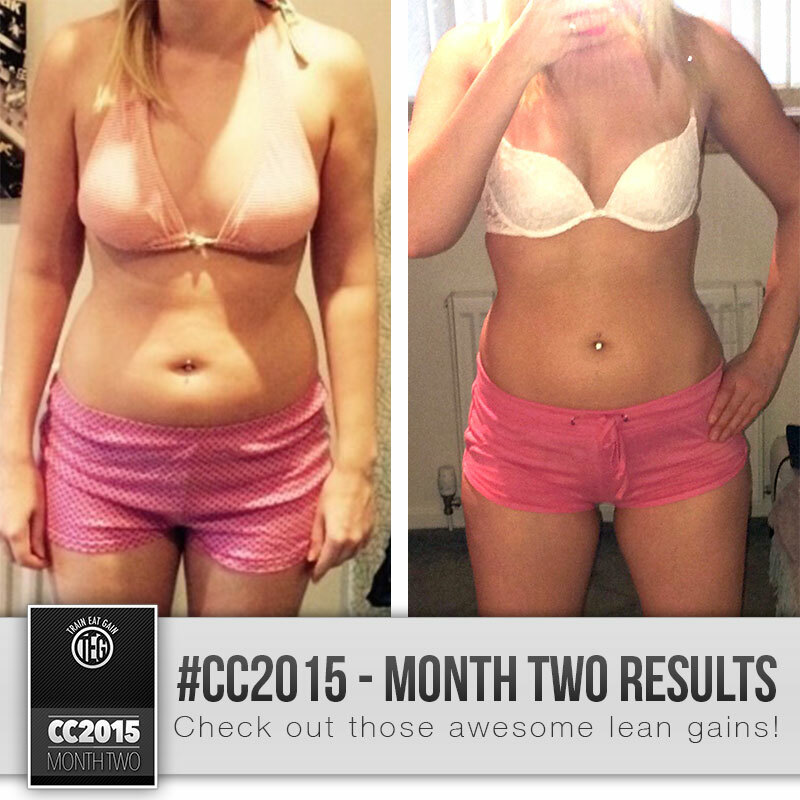 You’re looking fantastic Jodie, and this is only 2 months in already. 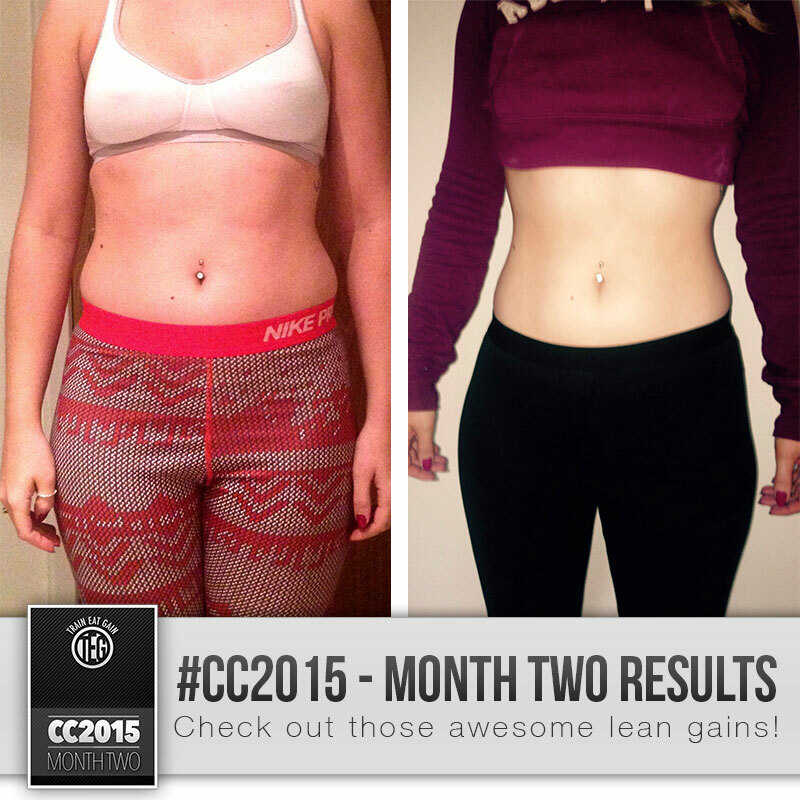 Keep up the amazing work and you’ll be the girl everyone is looking at on the beach this summer! 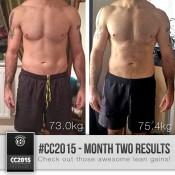 I have never been one for sticking to a training programme or keeping on top of a nutritional plan because I’ve read so many conflicting things and rarely see results when I give them a try. But the guides Rob and Ben have put together are thankfully comprehensive, even for amateurs like me! Whats more, I’m really enjoying the workouts and definitely seeing a difference in my body and confidence. 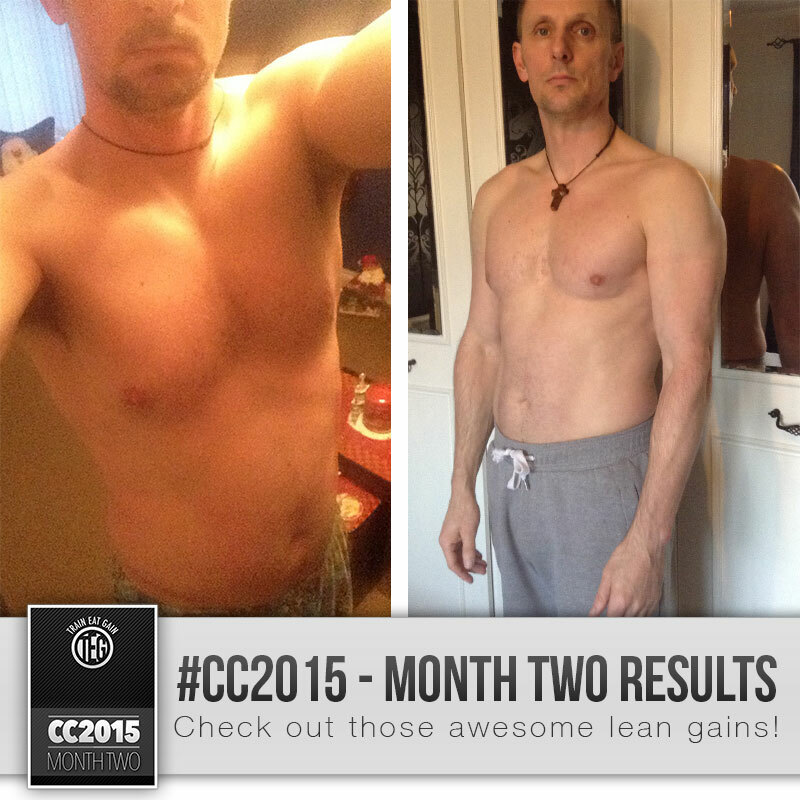 Mickey “Let’s av it” Ross is back again this month and steadily getting leaner and stronger every month. 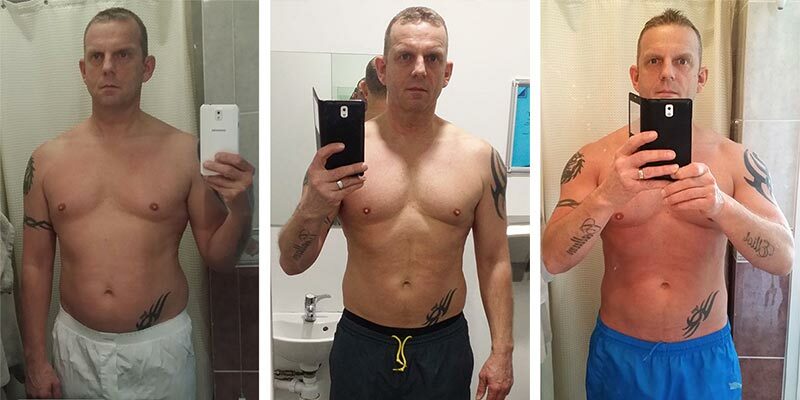 At 43, a lot of people think they’re past it but Mickey here is showing that’s complete bullsh*t! 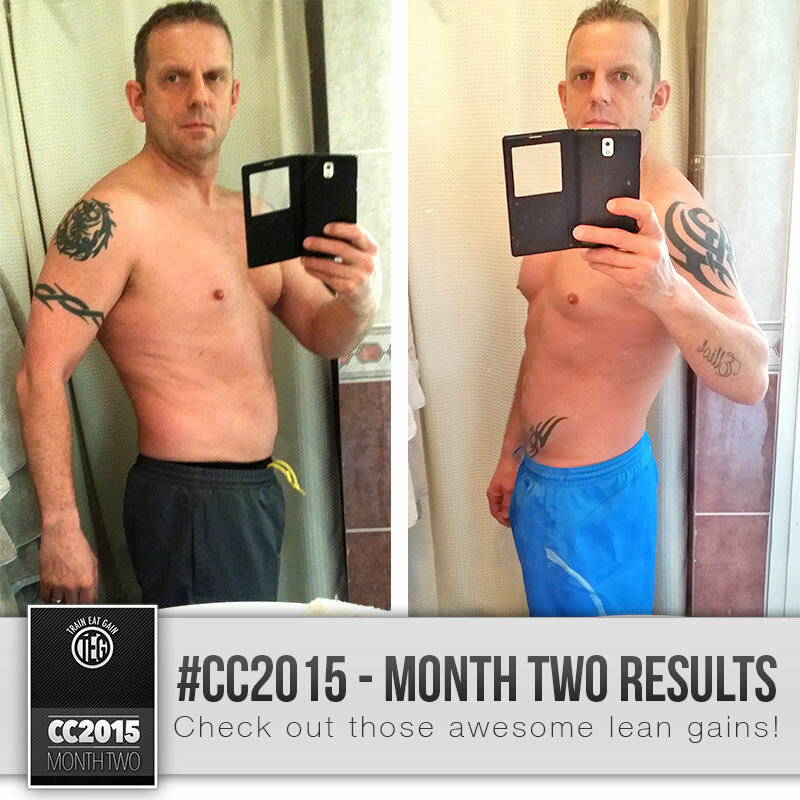 Keep up the awesome work Mickey — we can’t wait to see those abs popping out in the coming months. 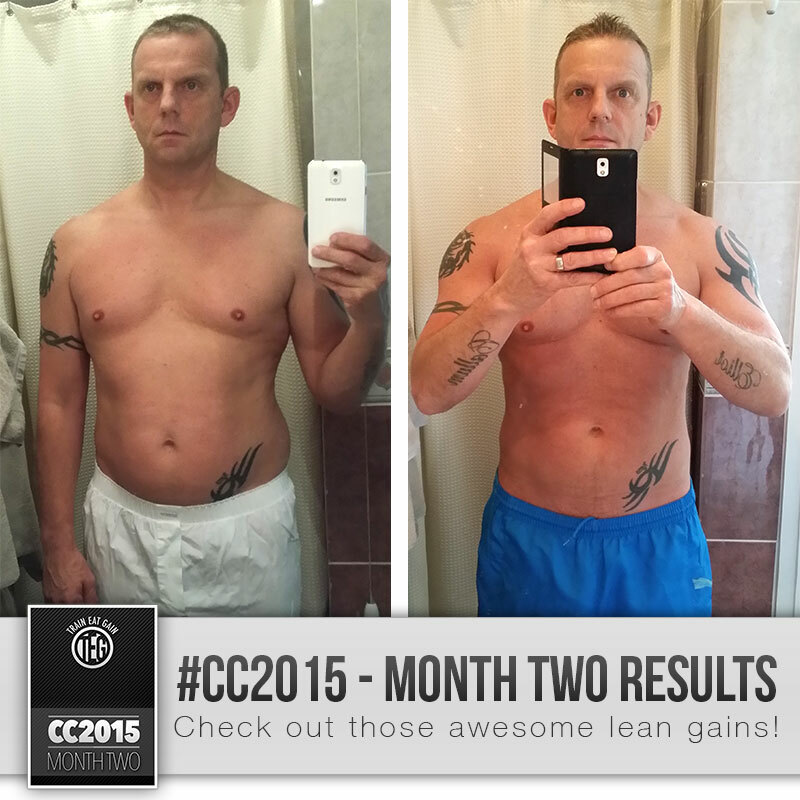 The cc 2015 plan is so easy to follow, and don’t be tempted to do more it’s not necessary. I love the feeling of how much energy I have now since starting your plan. I have to say it’s the best thing I have ever done, not having to think about what you are doing and how much you should be eating is key for me as I said in the beginning you have my total trust. I know I have come far already my shirts I now wear tell me that. Being 43 I thought my time had gone to get back in shape but with your constant help with tips and messages of support I’m closer now than I have ever been. I’m truly in your debt. Thank you so much lads. 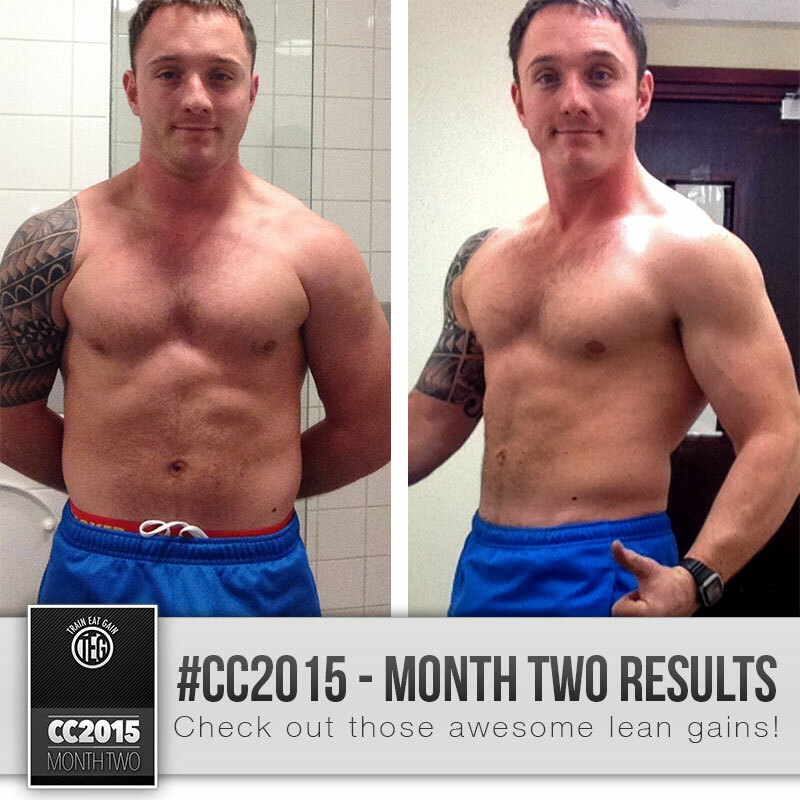 In joint 5th with Mickey is Simon who is looking downright jacked this month! 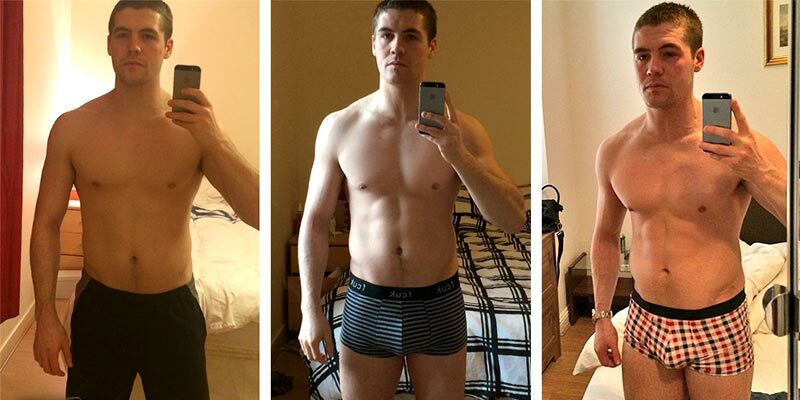 Simon has been building lean muscle at quite a pace and demonstrating how you don’t need to put on a ton of bodyfat if you want to build muscle. Keep up the solid work Simon! 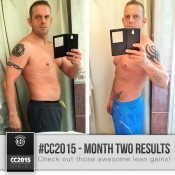 “I’ve been really enjoying CC2015. It’s been a big change in switching to full body work but I’ve really enjoyed it and am seeing the benefits and feeling stronger, I was stagnating on my old split. The plan is straight forward and easy to fit around my fairly busy weeks. I’m able to fit the exercising around rugby training and matches without feeling like I’m overdoing things. I’ve also not been a strict as I’d like to with my diet since I’ve had a lot of things on with dinners and weekends away. I’ll have a fragmented March but I’ve now booked a holiday in May and one at the end of June so I’ve got some milestones to really tighten up and aim for. It was a great shame to have to whittle down the entries to just 5 (or 6). We simply can’t ignore everyone’s hard work, so here is a gallery of a few more of the top contestants’ entries for February! Thank you all for entering and keep smashing #CC2015 — you might just be #1 next month (this month’s winner didn’t even make this page last month! ).